Fast and compact, the Epson TMU300 series is the standard printer for PC based POS systems and is ideal for specialty stores . Supplemented by a number of options, this impact printer also needs minimum installation space and can sit happily on top of a PC or be mounted onto a wall. 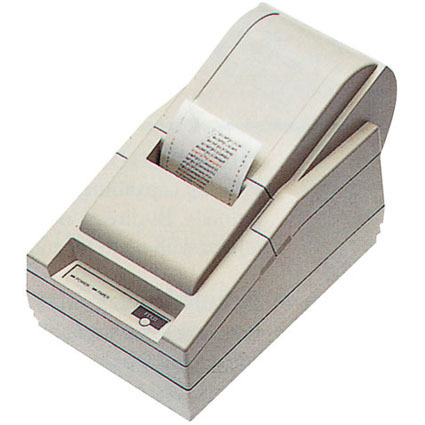 Being multi-functional it allows for the creation of attractive and original designs for receipts and tickets but it is also easy to use and saves time with auto-paper loading.